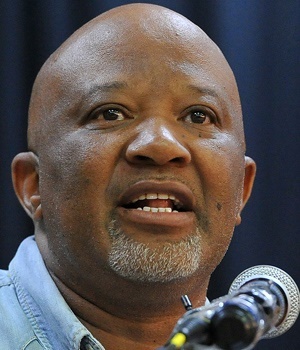 Former deputy finance minister Mcebisi Jonas is set to join the boards of investment management company Sygnia and mining company Northam. In a notice to shareholders on Monday morning, Sygnia - which is run by Magda Wierzycka - said Andre Crawford-Brunt, the managing partner at Braavos Partners, would also be joining its board as a non-executive director. Additionally, Sygnia's Deputy CEO David Hufton will also get a seat. Shareholders will get to vote on making the three appointments official at a special general meeting on October 2, 2018, in Cape Town. Platinum, had been appointed as independent non-executive directors to its board with effect from 6 November 2018. The appointments are likewise subject to shareholder approval at the Northam's upcoming annual general meeting, to be held on November 6.